The man who brought electronics to the mainstream in the 60's concocts seventeen new tracks of cartoonish lounge-pop with David Chazam. 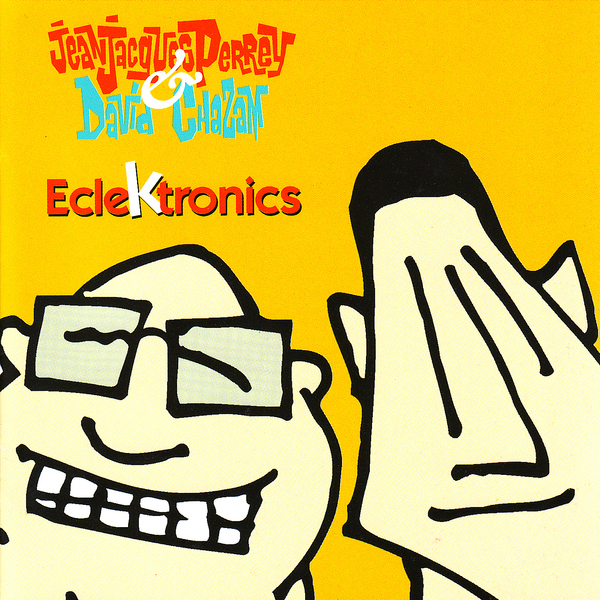 Originally released in 2002, 'Eclektronics' could have really come out any time over the last 30 years and we'd be none the wiser, combining a zany array of sound sources with the groovy drive of two drummers for a charmingly odd experience that won't forget in a hurry. We have full tracks mixed with shorter loops and offcuts, ranging from the ridiculous strut of 'My Blue Morlock' to the Moogy frolicks of 'Cyberbugs Time-Machine' and the funky chase theme of 'Neutronia'. Daft, in the best sense possible!